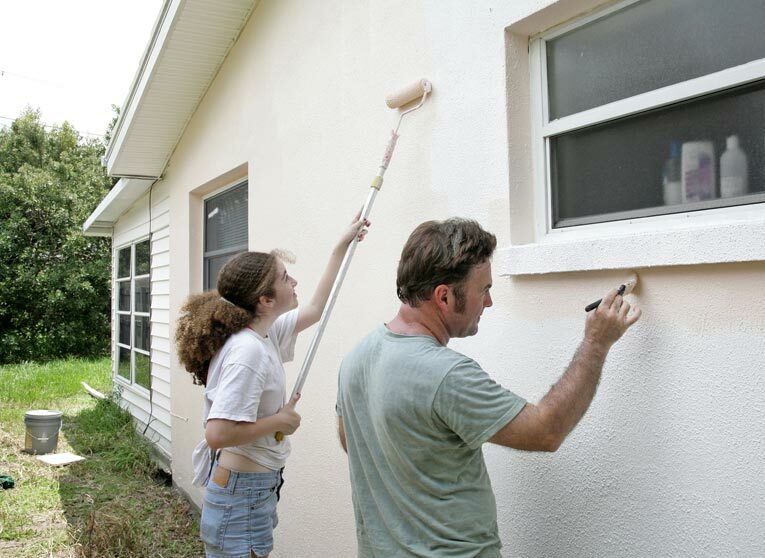 Should You Stain Siding? 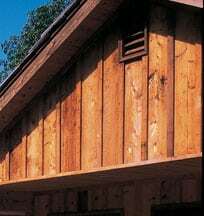 Should You Stain Siding? 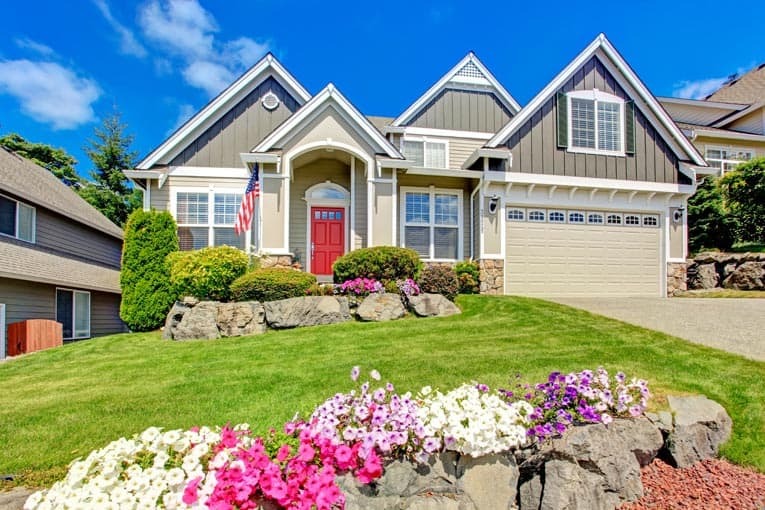 Whether you are staining a deck, exterior trim, or siding, the job is easier than painting because no primer is required and it is easier to apply stain than paint. New wood, wood that has previously been painted and then is sanded, and wood that has previously been stained can all accept stain. Even though staining is an easier project than painting, it needs reapplying more frequently than paint because it fades more rapidly. The time between recoatings can be lengthened by adding a second coat, but be aware that this may darken the stain, so test it on a sample piece of wood or in an inconspicuous area first. If you are able to apply a second coat without compromising the color, this will also help hide any lap marks, which staining is prone to get from the brush because of how fast it dries. Whenever you are working with stain, stir it frequently as the pigment that gives it its color settles to the bottom rapidly and can result in an unevenly colored surface.